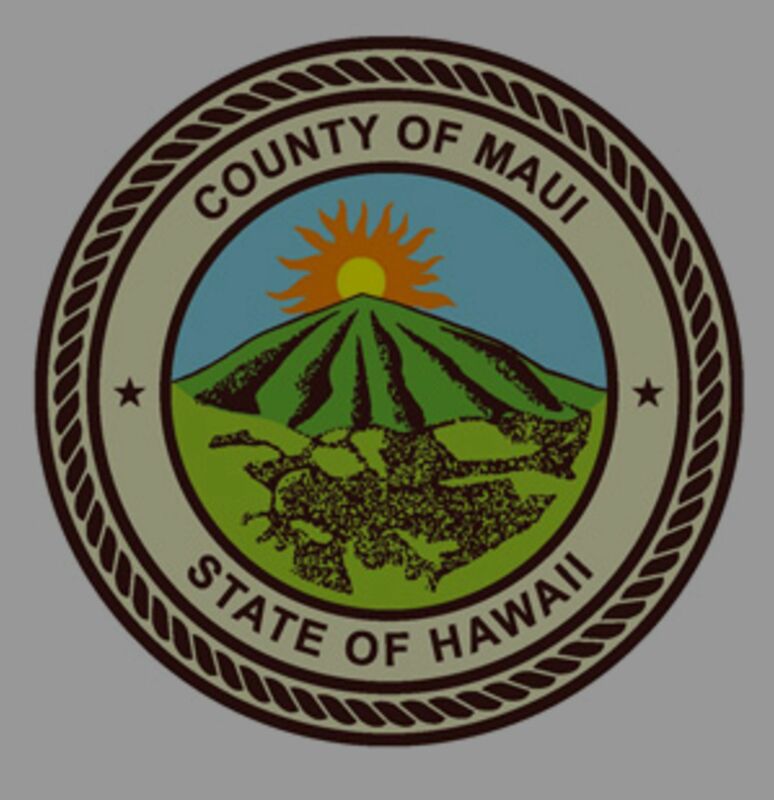 Buyer FAQ’s #1: What are Maui property tax rates? It’s important to keep in mind that your property tax will be calculated based on how your property will be used. Below are the guidelines for classification. Properties that have been granted a homeowner exemption are classified as Homeowner. Condominiums are classified upon consideration of their actual use (Apartment, Commercial, Hotel / Resort, Timeshare, Homeowner). Properties that have been granted a bed and breakfast permit, a transient vacation rental permit, or a conditional permit to operate a transient vacation rental are classified as Commercialized Residential. As a property owner, you should be aware that there exemptions which can reduce your taxable assessment value. Most common is the homeowner exemption which if you own and occupy your property as your principal residence on January 1; you will be eligible for a single home exemption of $200,000. This amount will be deducted from your property assessment before your net taxable value is calculated. For example, if you own a house and lot valued at $550,000 and are eligible for a single home exemption of $200,000, you net taxable value will be $350,000. This figure is divided by 1,000 then multiplied by the homeowners tax rate, which is currently 2.86 or $1,001 annually. Please keep in mind that the RPA Division does not automatically apply exemptions. You must file a claim for exemptions on or before December 31 to qualify for the following assessment year. Most forms are available at www.mauipropertytax.com.